Further to our selections day in September this year, we are now looking to select candidates for our four ‘team pattern’ teams. 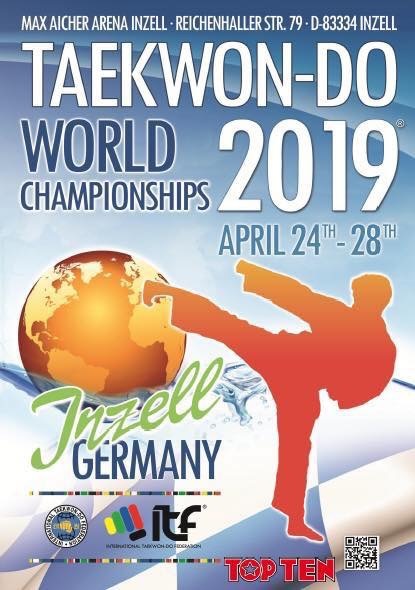 This is open to all black belts who will reach the age of 14 prior to the commencement of the tournament 23rd April 2019. (Whether already attended selections or not). We would also like any Red/ blackbelt 12/13yrs to attend with the aim of developing the next generation, by having if possible “understudy teams” who will possibly feed into the future teams.